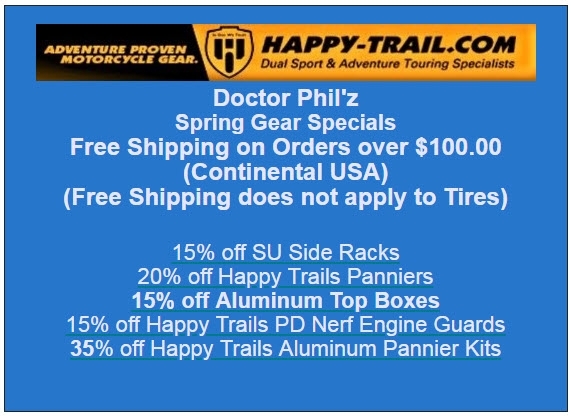 Welcome to Happy-Trail.com – We’re your #1 source for Adventure Motorcycle Gear, Motorcycle Parts, Motorcycle Luggage and Racks, Motorcycle Accessories, and more! 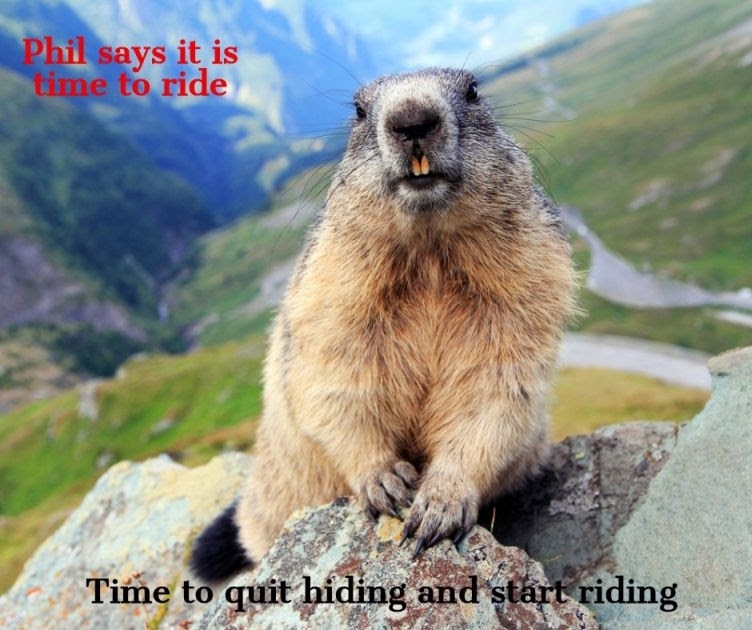 Since the late 1980’s our passion has been building high quality adventure motorcycle parts. Happy Trails is a family owned business, where each and every employee is considered a part of our family. We are different than other competitors due to the fact that we do not outsource manufacturing to other countries, even though it could potentially bring more profits. We make all our parts right here in Boise, ID USA. We believe that employing our neighbors and members of the community that we live in, for us, it is the right thing to do, and that is why we do it. We consider ourselves motorcycle enthusiasts first, and salespeople second, and we ride what we build. There is not one product that we offer that has not been put through rigorous real world testing, which gives us the confidence to promise customers only the very best quality and performance. We have designed our new mobile friendly website to provide our visitors with an easy to use shopping experience. From the main sidebar category menu, choose FIND MY BIKE, select the make and model of your bike, and you’ll instant access to model specific parts. From luggage, lighting, and levers, to tires, tools, and red tags sales, apparel, consumables, and every accessory you’ll need, you’ll find it at our store. Each item has detailed product descriptions, multiple images, reviews, and the option to add any item to your own individual wish list. Add all your desired accessories for your bike to your wish list, and purchase when you’re ready. If there is something you can’t find on our website, or if you have a question about our products, or maybe have a product suggestion? Our sales staff, technical experts, and engineers are available via phone or e-mail. Over the years we have earned a very loyal customer base, and we’ve done it by providing the very best products, along with fantastic customer service and great prices. We hope to earn your business and become your #1 supplier of off-road motorcycle, dual sport motorcycle, and adventure motorcycle parts, gear, accessories, apparel and more.